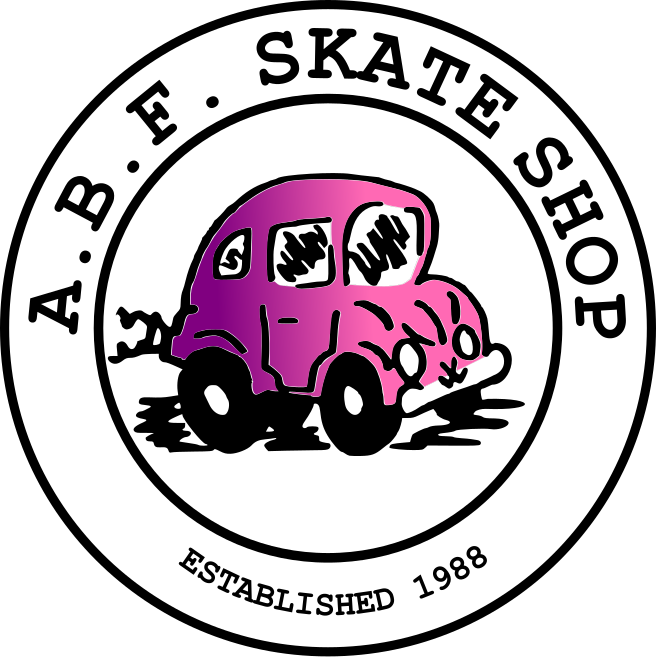 Before starting new Cre-8 or Die posts, allow me to retell the four 2011 stories. 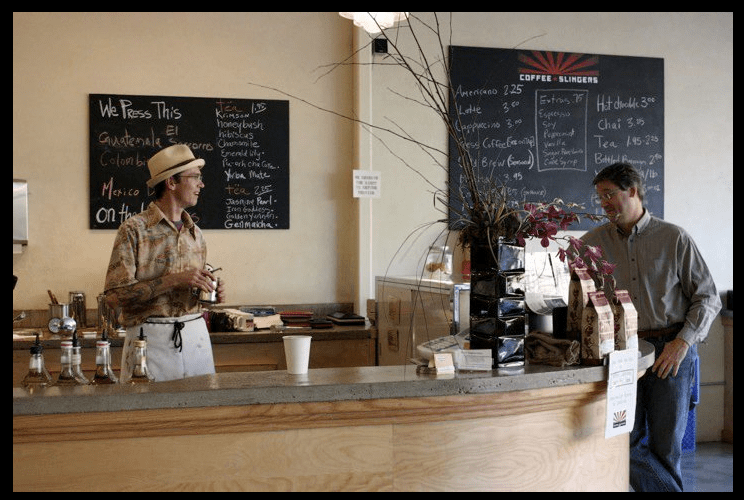 Our first Cre-8 or Die post was about former Team ABF rider Ian Halliday and his friend Melody’s nationally renown Coffee Slingers Roasters in Oklahoma. 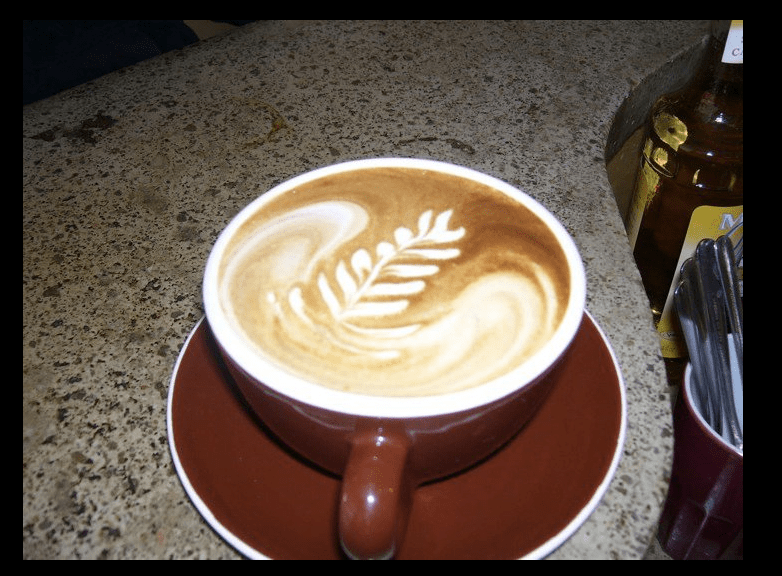 Now time marches on and Ian is no longer involved with Coffee Slingers, nevertheless, his contribution there still lives on. If you find yourself in Oklahoma City, be sure to stop by and grab a cup, or better yet, buy a pound off of their website and have it shipped to your door! 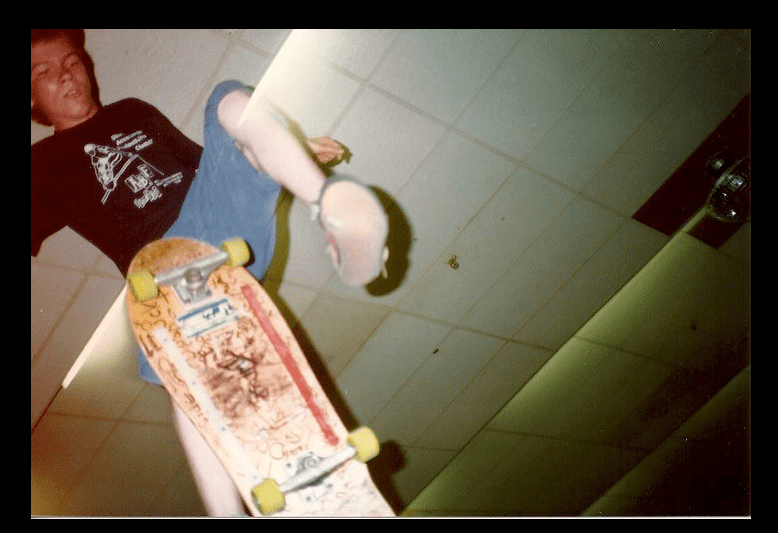 In the late 80’s and early ’90s most central Jersey skaters knew Ian Halliday. This Native of New Brunswick ripped it for years and was even a Team ABF original. 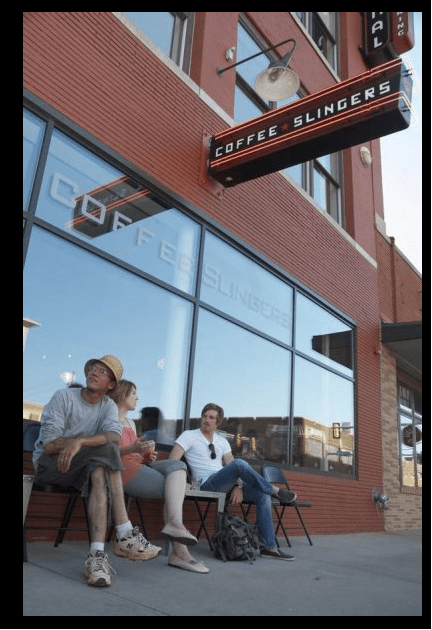 3 years ago, in 2008, Ian, along with Melody Harwell founded Coffee Slingers, a super cool coffee house in Oklahomas City, Oklahoma. 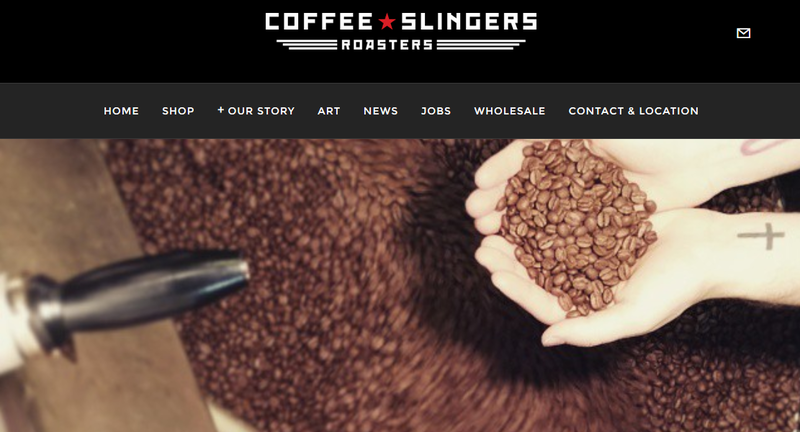 Today Coffee Slingers employs 8 people and will soon be getting into roasting their own beans! Check out these pictures, then check their website, www.coffeeslingers.com, & follow them on instagram!